To further expand its root in India, the boAt, which is an Audio product company launched the NIRVANAA TRES. 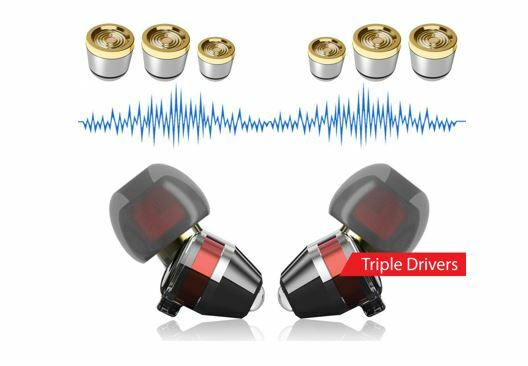 It is a triple driver earphone with a sleek design at the competitive price. 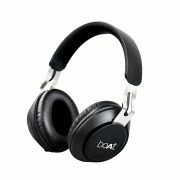 As per the boAt, earphones are capable of producing High Definition audio and deep bass sound. 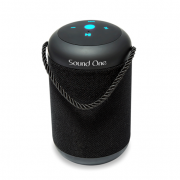 It also features in-line microphone in order to be used it while calling and recoding audio. boAt NIRVANAA TRES has two 6mm dynamic drivers & one balanced armature driver on each ear mold to have a high-end surround sound system in your ears. 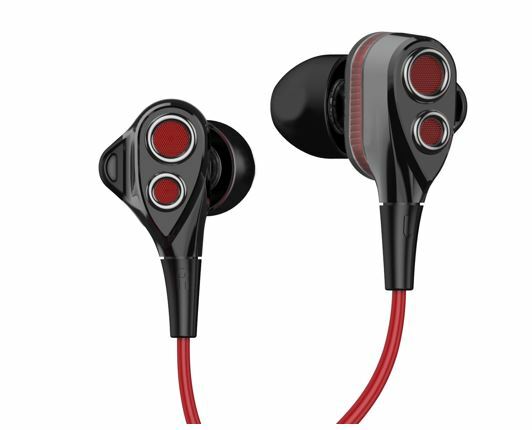 The earphones work on the frequency range of 20Hz – 20KHz to deliver a natural & rhythmic response. NIRVANAA TRES has an ergonomic LIGHTWEIGHT design said by the boAt which can easily snuggle in the ear canals easy adjustment and optimal wearing experience. 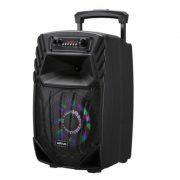 boAt NIRVANAA TRES has a 3.5mm jack and in-line remote control that can use to play/pause, change tracks and volume up and down purpose. The inbuilt Mic helps in recording voice and to talk with some on over the call. It supports both Android and iOS devices. 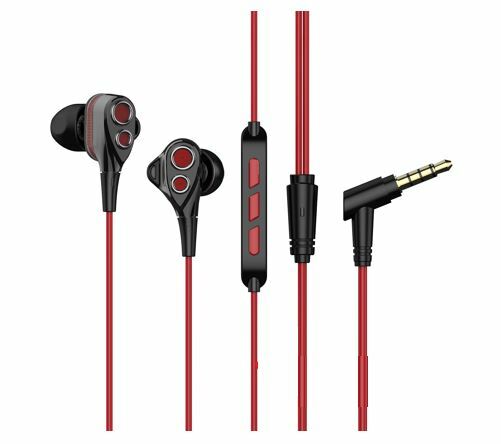 Furthermore, the boAt NIRVANAA TRES claimes that the Triple Driver Earphones’ Microphone features a noise-canceling microphone which enables trouble-free receiving of calls and undeterred sessions of musical extravaganza. boAt NIRVANAA TRES has an additional protection to save the drivers from corrosion, tear or damage and with layers of superior tough wire coating. 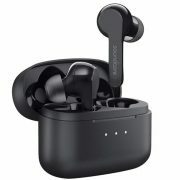 Adding more in the press release the boAt mentioned that it features a tangle-free premium cable designed to keep your cable free from knots and the perfect length cable will let you move your head around while using these earphones on the go. The NIRVANAA TRES priced at INR 3990 and comes with a 1-year warranty via Amazon.in.